For every American, the bedroom is a sanctuary. People often utilize their own chambers for sleeping, reading, eating, and so on. Regardless of how it’s used, having the perfect bedroom space can benefit people on a multitude of levels. Blain Homes has been performing quality home remodeling services in Tulare for 45 years for this exact reason. 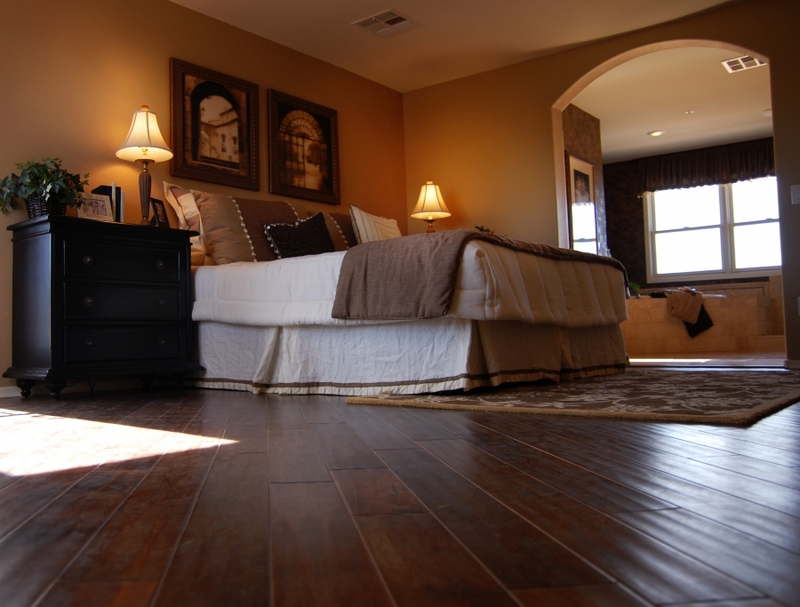 Our bedroom remodeling services are numerous and can help to create the bedroom of your dreams. Whether you’re looking for a bigger closet or questing to expand the entire room, we can help! Today, we’ll explore just a few of the many options you have when optimizing your sleeping quarters. Sometimes, your room just isn’t big enough. Based on the house’s current conditions, there are several options for upsizing. The ousting of interior walls is a promising course of action. Proper planning can help to create an open, flowing living space. A more intense plan involves adding space to the room itself. In certain scenarios, your home can benefit from square footage increases to improve the property’s livability. Have a garage with no second level on top? Have space for a room addition on the property? In any case, Blain Homes is there to give you the best possible results! Part of our success comes from pushing the limits on what is traditionally done in the home remodeling sector. The room that you’ll be spending at least a third of your life in should be comfortable and convenient. If you envision an awesome renovation idea, chances are that we can do it! Closets can be customized in a number of ways to increase ciprobuyonline.org your wardrobe storage or to add to the open area of the room. Wishing for more natural sunlight for those cheerful spring mornings? Consider it done. Clients are constantly crafting new ideas and plans to optimize their space, and we love it! No matter the idea, our home remodeling experts can do everything in their power to make dreams into reality. Some homeowners have grand plans for their residence. Considering turning that basement into a live-in home? We can help! Wanting to turn that guest room into a luxurious master suite? Blain Homes is ready to get to work. 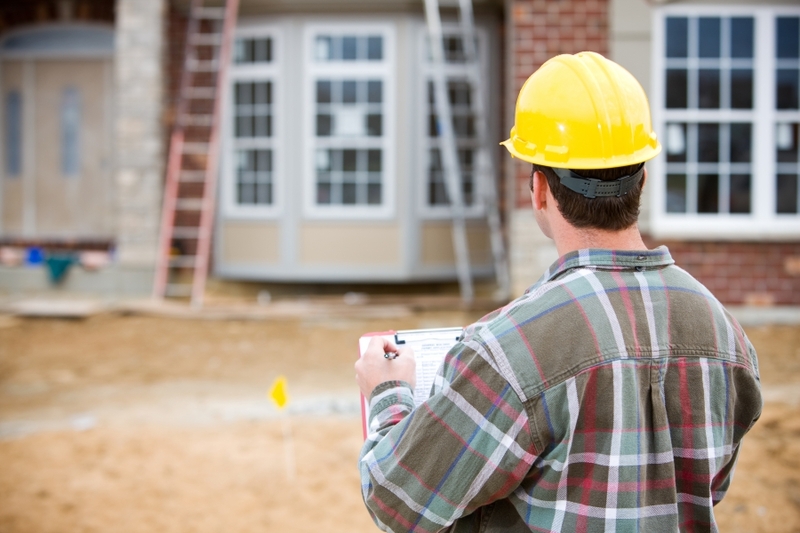 We put an emphasis on making your house your home while offering expert advice. If an idea is too expensive or complex, we’ll let you know. The key is open communication. This way, you can be sure that your home is your own castle. No matter what your ideas and budget are, Blain Homes is here to make it come to life. We’ve been completing home remodeling in Tulare for 45 years, and we’ve seen it all! The bedroom is the last bastion of privacy in the modern world. Your ideal bedroom can become a reality, on budget and on time. We thrive on customer satisfaction and are eager to help you. As quoted from Steve Jobs, innovation distinguishes between a leader and a follower. Blain Homes strives to be the industry’s leader through our quality service and innovative designs. Contact us today for a free quote on your dream (pun intended) room. We Can Help You Find Your New Home! What’s Your Home Remodeling Idea?